"A deep dive into the next important .NET technology: Reactive Extensions, also known as LINQ for Events." At http://ipv6-test.com/ there is a site for testing your IPv6 readiness. There are also the means to test your broadband speed to a variety of countries. APOD, the Astronomy Picture of the Day web site has turned 17 today! Near-Earth Object Flypast at 00:00 on 15/June! An unusually large Near-Earth Object, 2012 LZ1 has just been discovered by Rob McNaught and colleagues on 2012 June 10/11 - Slooh Space Camera will track live with Bob Berman and Rob McNaught! See the flypast at http://events.slooh.com/ in 1hr 50 minuts from posting this! One surprising omission from Visual Studio 7 is a viewer for HLP format help files. While it is true that this format is now depreciated, there are still systems using it. Until June 14, 2012 23:59 PT, O'Reilly and Microsoft are offering 50% off a selection of Microsoft related books at http://shop.oreilly.com/category/deals/teched-celebration.do. There are some 40 books on offer. This version is compatible with the Visual Studio 2012 RC (11.0.50522). "Pro Expression Blend 4 will take you well beyond the basics and provide you with a detailed examination of key Blend topics, giving you an excellent understanding of the Blend product and what it can do for you." APOD (the Astronomy Picture Of the Day website) has published an excellent image yesterday taken by the Hinode space telescope. This picture is superb as it shows from the 9 o'clock to the 12 o'clock position the Sun refracted through the atmosphere of Venus. Australia, Brazil and Italy are at 1% usage - they soon should join the champions circle. At http://bcove.me/5oepk07c is a link to a very speeded up video if the transit of Venus. At http://mashable.com/2012/06/06/6-5-million-linkedin-passwords/ there is a very disturbing report that some 6.5 million LinkedIn passwords have been leaked. 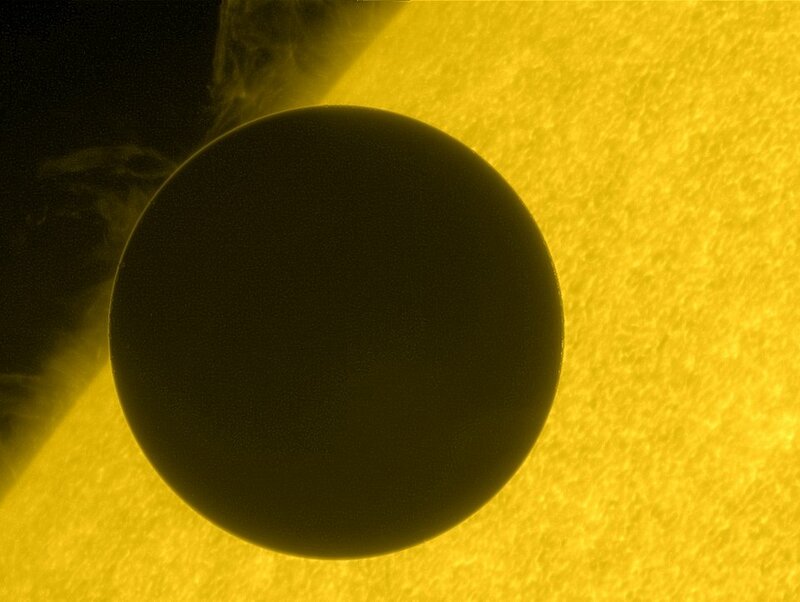 It's Venus Transit Day! - Less than 9 hours to the start of the transit. Not forgetting Dot Net Peek which is free to everyone! At http://www.space.com/15945-venus-transit-mercury-planets-cross-sun.html there is an interesting article on why transits of Mercury and Venus continue to be important. A recent transit of Mercury was used to determine the diameter of the Sun!